Stock Up On Retail Gift Sets! I absolutely love the new look of the packaging! They are sure to fly off the shelves! Looking For Some Trendy Retail? Look no further! We carry some summer-fun retail to offer your clients! 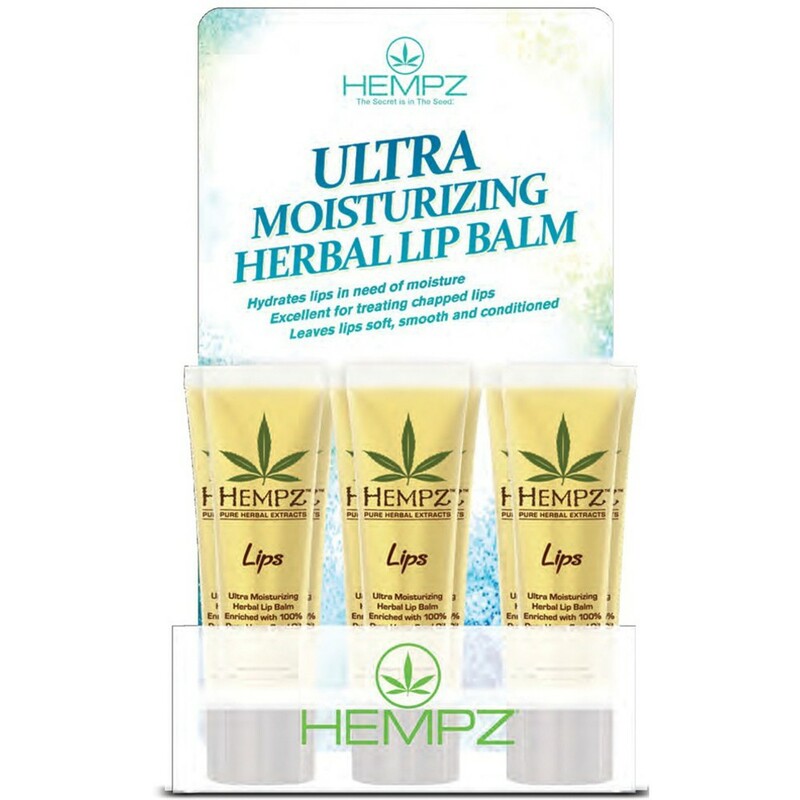 I LOVE these Hempz Ultra Moisturizing Herbal Lip Balm we just got in! These lip balms hydrate lips in need of moisture. Excellent for treating chapped lips. Leaves lips soft, smooth and conditioned. Enriched with 100% Pure Organic Hemp Seed Oil and blended with natural extracts to provide dramatic skin hydration and nourishment to help improve the health and condition of skin. The sweet citrus fragrance will have your clients lip smacking all over town! Looking for a cute, and seasonal way to retail products, or samples to your clients? Look no further! How adorable are these little Clear Plastic Pails!? 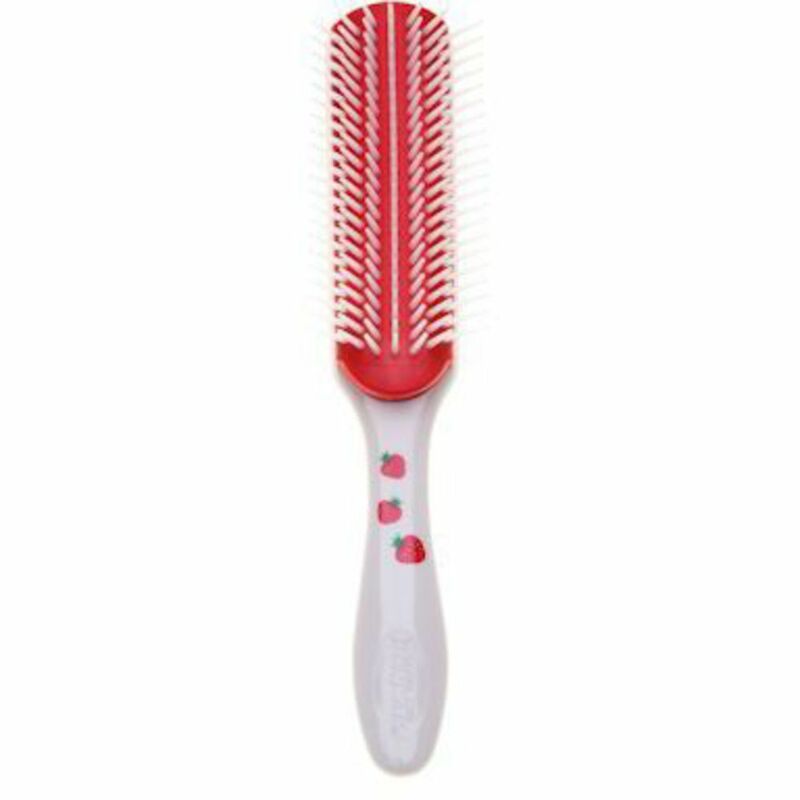 Perfect for summer events in your salon/spa! Use them for gift certificates! Use them for display purposes! Your clients will love them! Winter Blues? Beat Them with a Great Tan! Give your clients that summer time glow! This is by far the most amazing facial tanner on the market. I love the perfect sun-kissed glow, and the silky feel this bronzer product provides. Moroccan Mineral-Shimmering Sands Facial Tanner will have your clients feeling like they just stepped off the plane from an exotic vacation! NO BROWN DYES = NO BROWN, UGLY PORES! 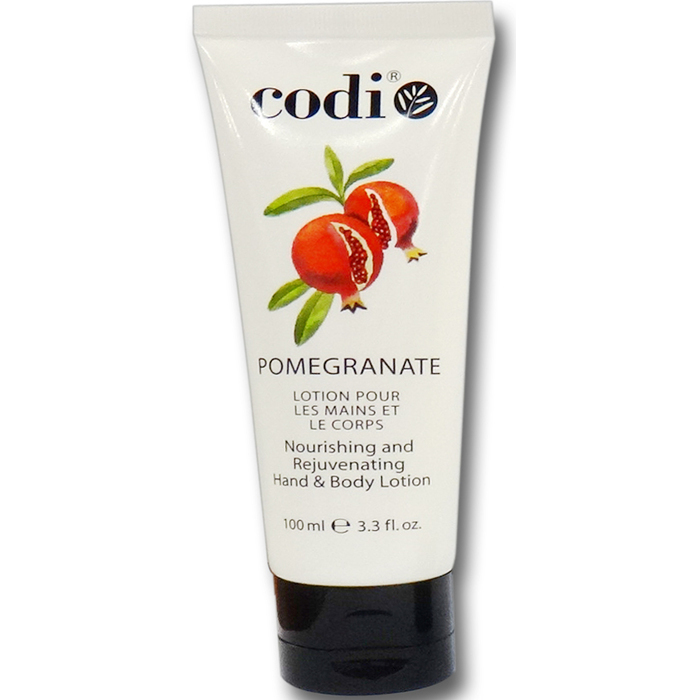 Just one application delivers a long lasting facial tan. 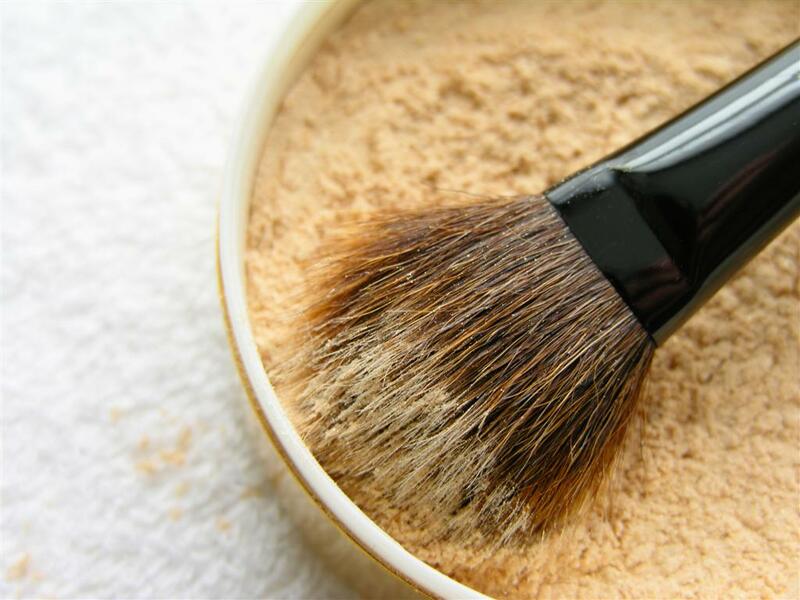 Shimmering Sands does not contain brown dyes, or pigments that can visibly clog pores and dull the complexion. The natural mineral color guide goes on sheer and begins darkening in just 1 hour. 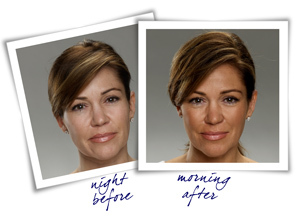 Full tan results develop within 4-6 hours revealing a toned and tan glow on all skin types. The tan results continue to deepen for 24-48 hours. Self-correcting formula insures skin always tans evenly and flawlessly. 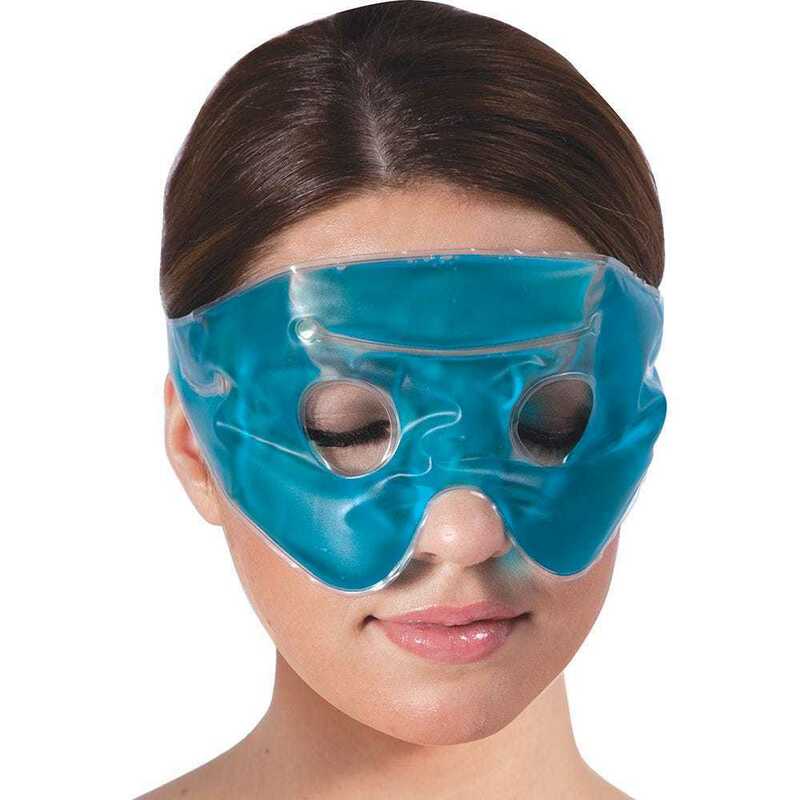 Your client will wake up to a toned, tanned, and rejuvenated complexion without sun exposure. Anti-aging formula is rich in Anti-oxidants, Amino Acids and Botanicals for the advanced care of delicate facial skin! Innovative airless packaging is super stylish, and functional. Giving the product a 2 year shelf life! Check out the full line of amazing Extended Vacation products! 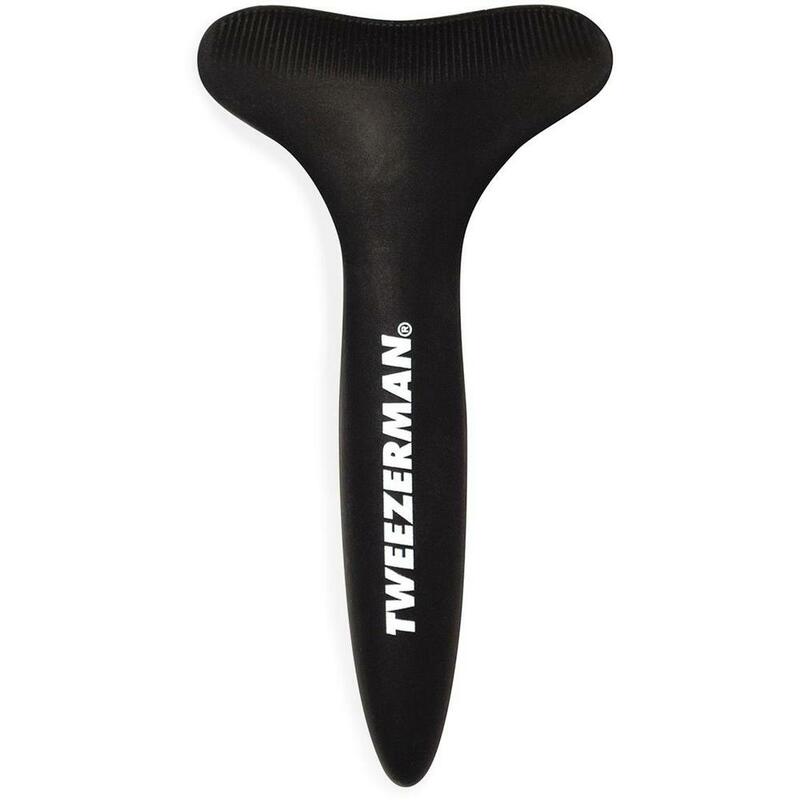 Take your foot treatments to the next level! Enhance your spa pedicures with this unique and compact heating/massaging system that can be used as a dry foot massage or luxurious foot soak. Features include: 3 levels of vibration, splash control, 2 levels of heating, auto shut-off safety feature, ETL listed. Your clients will thank you! 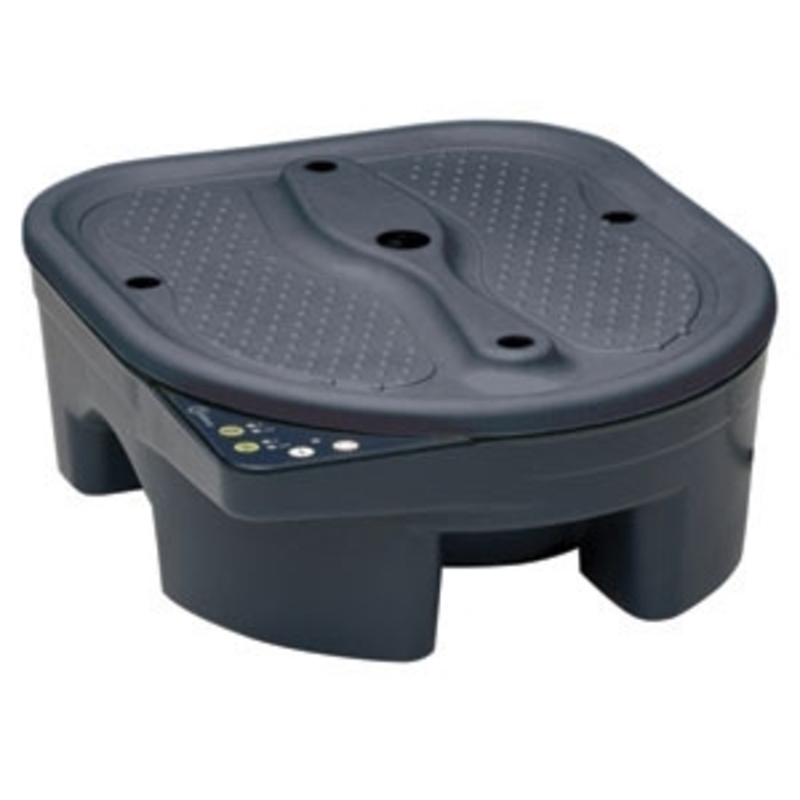 The Belava Heater-Massage Pedi Tub by Belava is the perfect tool for spas using pedicure bowls, or looking to enhance foot treatments! You cant do an amazing foot treatment without the best foot care system, right?! 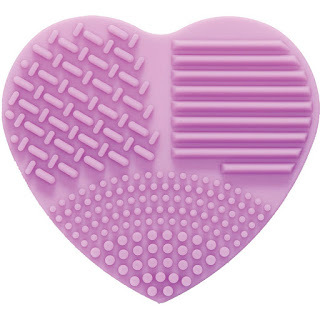 Allpresan the original foot care foam, was introduced to foot care professionals in the mid 1990s. With over 2 decades of proven results, the product line has expanded to include solutions for every foot care need. The professional Allpresan PRO footcare product line with the innovative and proven BarrioExpert Foam Technology and Lipo2 Repair Technology, developed by foot care experts in Germany, offers your clientele the best solution for the prevention and care of individual foot problems from dry skin to foot fungus.